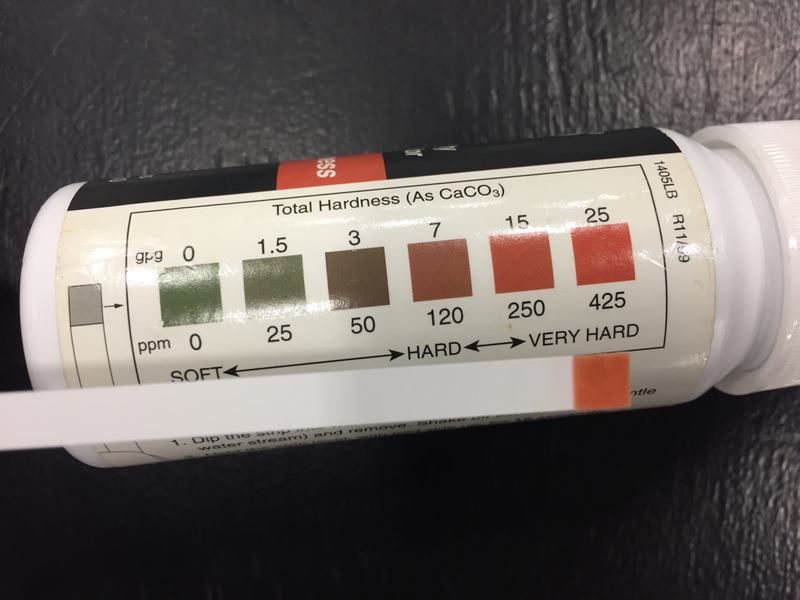 HARD WATER Tested the water for the FMCA “Crossroads to Fun” show at the Indiana State Fairgrounds. Very Hard. 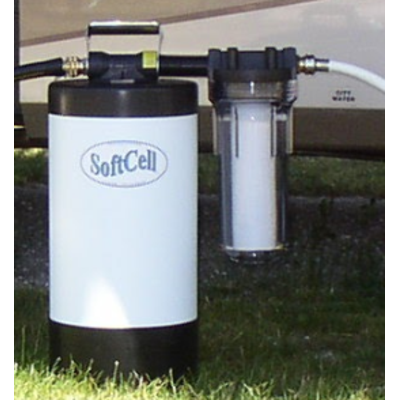 Come visit us at Booth 625 in the exhibition hall and learn about the “Original” Softcell Portable Water Softener for your RV.